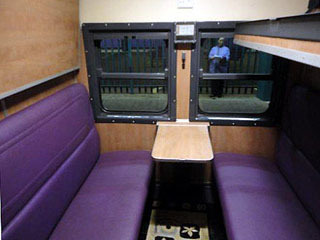 Shosholoza Meyl offers dedicated safe long distance passenger train travel services in South Africa on Economy Sleeper Class trains and Deluxe Sleeper Class trains. 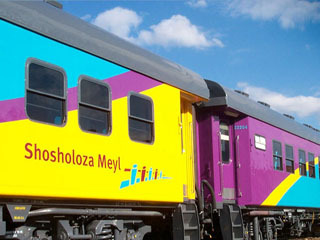 Shosholoza Meyl trains travel on rail routes Johannesburg, Cape Town, Durban, Port Elizabeth, East London on a weekly timetable at affordable rates. 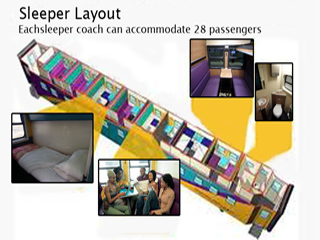 Simply complete the booking form and we will reply via Email with a quotation, confirming on board services, travel dates, timetable and fares. 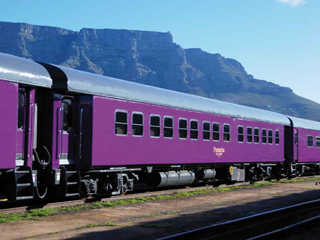 Great Deals ✔ Affordable Cape Town Tourist Class train tour packages, including economy sleeper train journeys, luxury accommodation and shuttle. Read more! 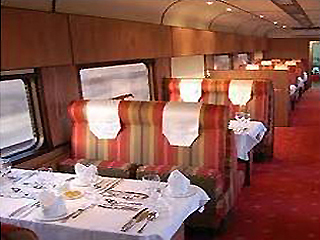 Great Deals ✔ 7 Day Cape Town Premier Classe train tour packages including deluxe sleeper train journeys, luxury accommodation and shuttle. Read more! 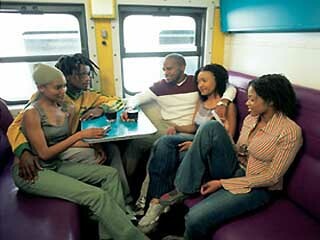 Step 1: Please choose the train service that best suits your needs. 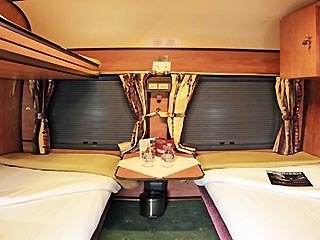 Tourist Class (economy sleeper), Premier Classe (deluxe sleeper), Blue Train (luxury sleeper), Car transport by rail or one of our amazing Train Tour Packages. Step 2: After reading the service details, check that the train you have chosen travels on your required travel date, by clicking on Times/Fares. 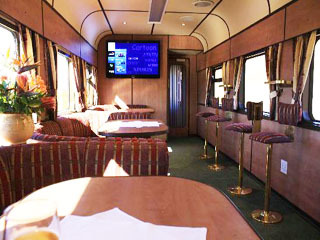 Tourist Class times and fares, Premier Classe times and fares. Step 3: Follow the link to the booking form and complete the fields with your information as detailed as possible, choose the preferred payment option and tick the quotation or invoice box. Click send. 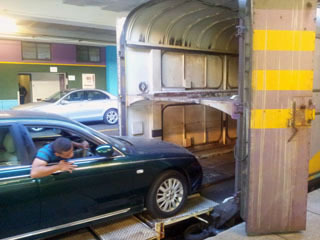 Step 4: Via return Email, we will either send a quotation, quoting availability, service details, fares and timings or we move straight on to preparing an invoice, if the invoice box was ticked. Step 5: In the case of a quotation you will be asked to confirm the reservation details and an invoice payable within 24 hours will be sent. 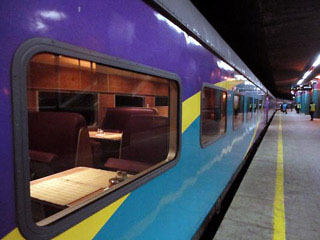 Step 6: Once payment has been confirmed, we issue a voucher with reservations number that confirms names, timings, service details, dates and fares, which has to be presented at the ticket office on the day of departure - after which you will receive the tickets to board the train.